What is more important – love or duty to the homeland? 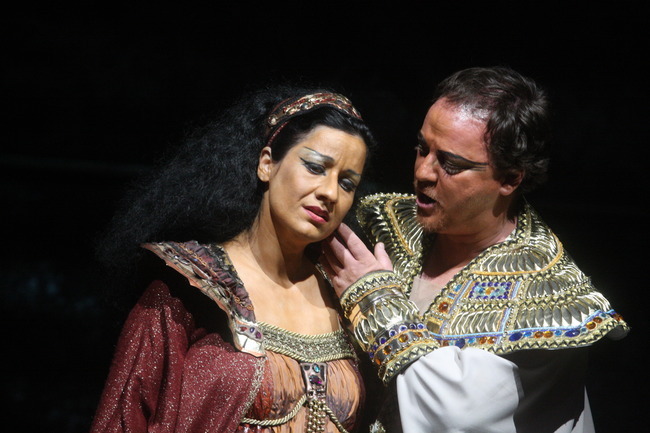 The inspiration for the creation of one of the masterpieces from the operatic repertoire came from a scenario written by the French Egyptologist Auguste Mariette. 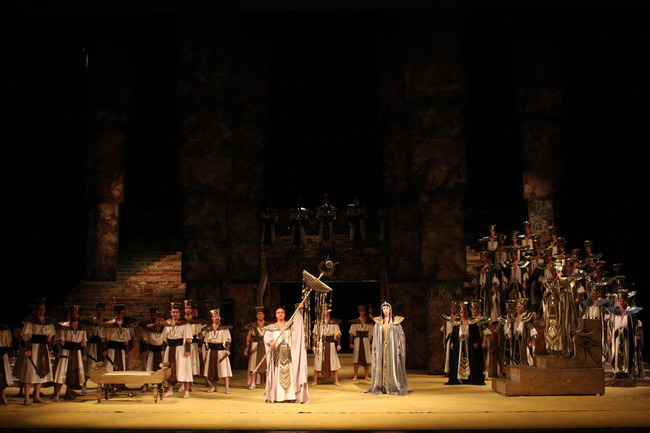 Giuseppe Verdi provided the musical setting for the dramatic love story set against a backdrop of brutal warfare. 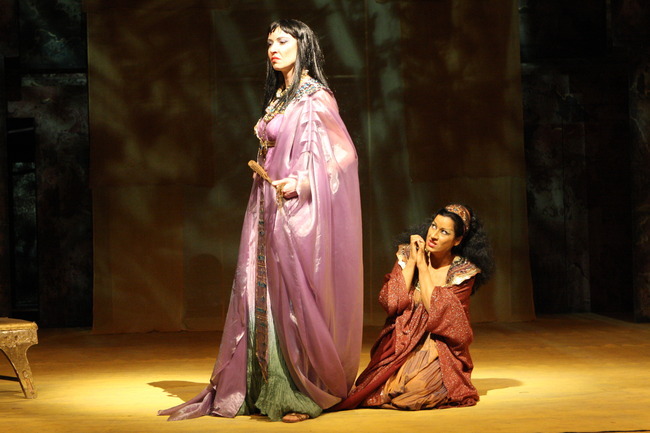 Aida, an Ethiopian princess and Radamès, an Egyptian warrior, are on opposing sides of a bitter war and when they fall in love with each other, she must choose between her heart and her loyalty to her homeland. Verdi, the world-renowned composer, wrote the opera in an incredibly short time of just four months. 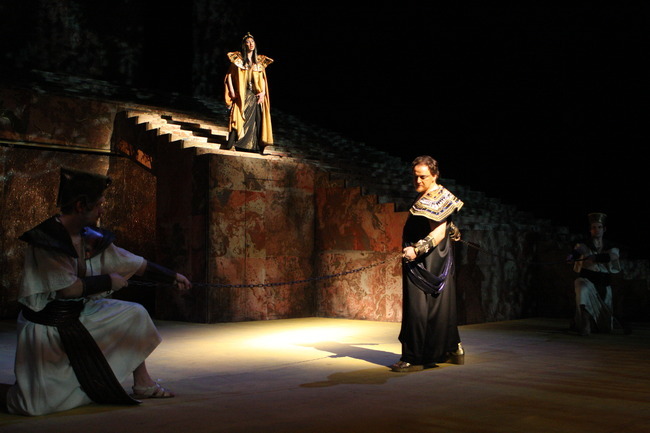 At the time it was the culmination of his search for a new style that he had begun when he composed Don Carlos. 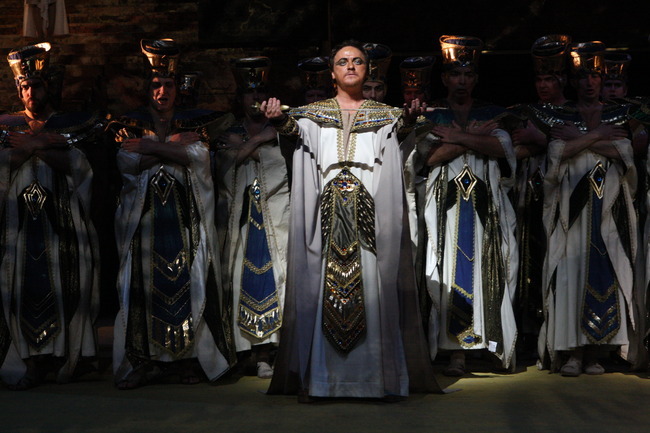 Verdi’s Aida is a permanent fixture in all the major opera houses, Brno being no exception, where it has been continuously in the repertoire for more than ten years with the narrative production directed by Václav Věžník. 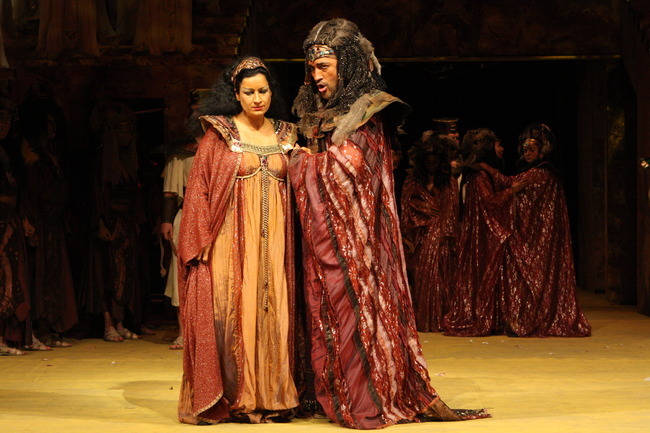 This entry was posted in Music, OPera and tagged Aida, Antonio Ghislanzoni, Auguste Mariette, Brno, Brno National Theater, Giuseppe Verdi, Janáček Theatre, Jaroslav Kyzlink, Peter Feranec. Bookmark the permalink.